After labour, comes a push present, right? Well, if you're a member of the royal family it does. Prince William is planning to give his wife Kate Middleton a special personal gift to say thank you for carrying and giving birth to their first son, Prince George. 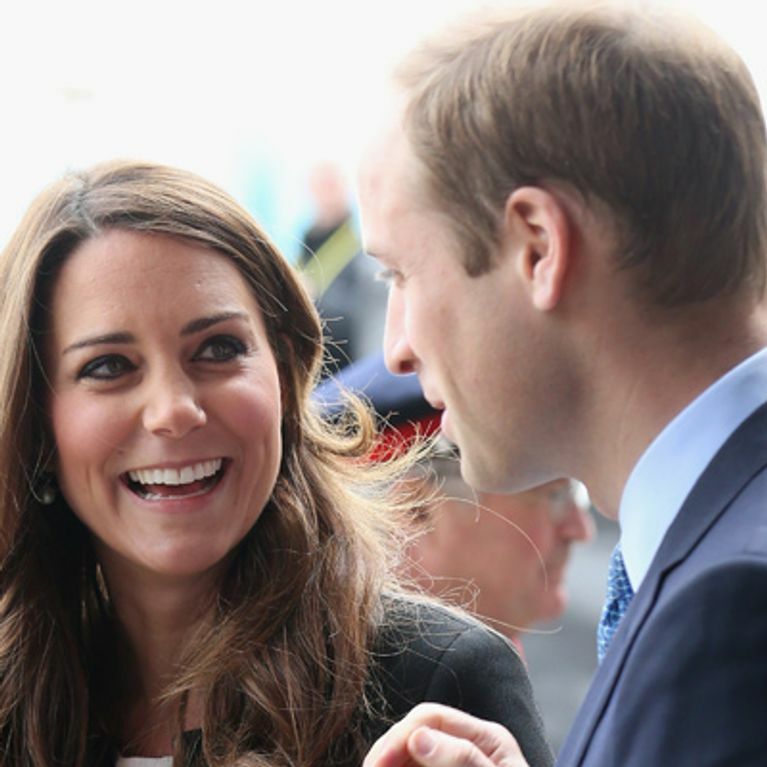 Prince William is planning a personal gift for wife Kate Middleton as a thank you after the birth of their baby boy. In a nod to royal tradition, the doting dad is customising a pink diamond brooch for his wife. 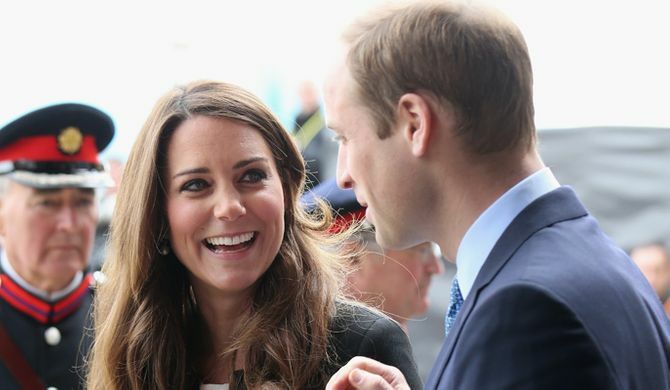 A source told The Daily Express: "William has been giving this a lot of thought for a long time. "He’s got lots of ideas from studying history of art at university and decided on a pink diamond as a centrepiece because it is pretty and feminine. It will be a thank you present to Kate." Wills has reportedly enlisted the help of his grandmother's jewellers, but also wants to play an important part in designing the accessory himself. The 31-year-old has probably taken guidance from his father Prince Charles, who gave Princess Diana a push present after Wills was born. Charles gifted his then-wife a gold medallion and a 'W' charm to mark their first son's birth. Wills was reportedly originally thinking of giving Kate, 31, another piece of his late mother's jewellery, as she already wears Diana's engagement ring. But the hands-on dad thought a customised brooch would be a more personal touch to mark their new life. Kate gave birth to baby George on 22nd July and the new family have since - quite understandably - been keeping a low profile. The royal couple are said to be planning their first holiday with their son. They want to visit the Queen's Scottish Balmoral estate, where Wills had many enjoyable holidays when he was young. Future King George will meet his great-grandfather Prince Philip for the first time, plus Prince Harry, Princesses Beatrice and Eugenie and - of course - the Queen, are also all due to be staying for the baby's first trip. Royal correspondent Robert Jobson told Now Magazine: "After being in the spotlight, they'll be looking forward to this period of relaxation. "Wills will carry little George in a papoose and take him walking through the Highlands. "The family will go fishing and have barbecues by the river. "There's also a little hotel off-site with a swimming pool Princess Diana took her boys to, so George may even take his first swim."